Within the frames of the three-month program action plan of “Yerevan Summer 2016” Ucom recommends you to search for Ucom Sport Zones and watch the live broadcast of your favorite sports via the best channels brought to you by the company. On the large screens, located in the square of Komitas and Kasyan streets intersection, as well as nearby the Swan Lake, it will be possible to watch the opening ceremony of the most anticipated feast of UEFA EURO 2016, as well as track the success of your favorite teams and players. “When benefiting from all the opportunities of the Digital Millennium we sometimes find no time to communicate in real life. We suggest you to enjoy cool Yerevan evenings altogether in the company of your close ones and follow all sports events, brought to you by Ucom high-quality broadcast, - noted the company CEO Hayk Yesayan. 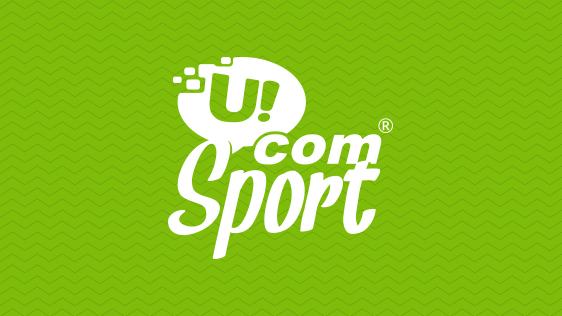 With Ucom it will be possible to get involved not only into the football fever, but to enjoy the Summer Olympic Games and the most beautiful and triumphant moments of the most popular sports, learn the latest sports news, follow the performances of your favorite athletes and find out the results of sports events.